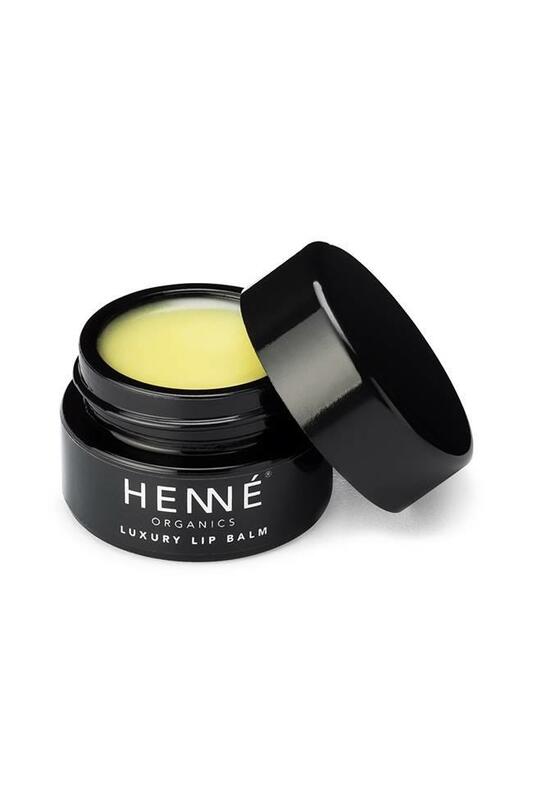 Henne rose diamonds lip exfoliator was the first henne lip exfoliator Henne launched. With its blush petal pink crystals and delicate rose scent, the duo of rose diamonds followed by Henne's luxury lip balm is the ultimate self-care ritual. Read more.. 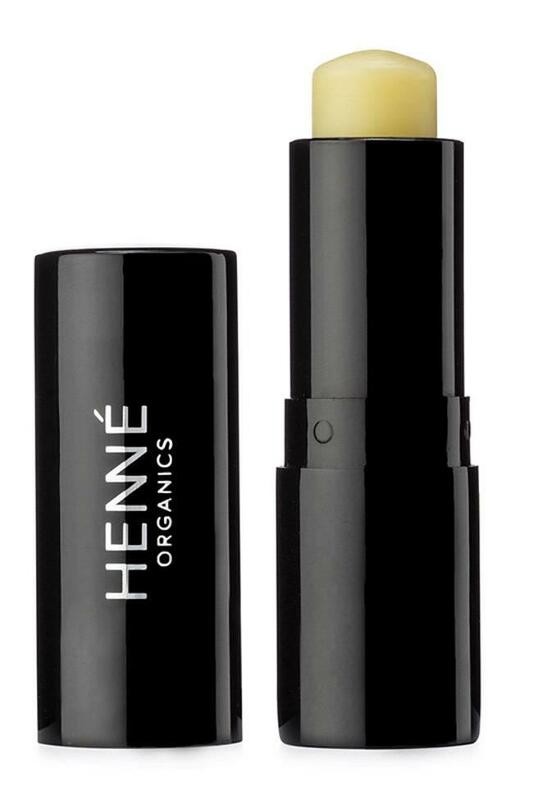 The rose diamonds lip exfoliator was the first henne lip exfoliator Henne launched. With its blush petal pink crystals and delicate rose scent, the duo of rose diamonds followed by Henne's luxury lip balm is the ultimate self-care ritual. For external use only. Store in a cool, dry place. Not tested on animals. Made in USA. 10ml / 0.35 fl oz. ORGANIC SUCROSE (SUGAR), ORGANIC COCOS NUCIFERA (COCONUT) OIL, ORGANIC CERA ALBA (BEESWAX), ORGANIC SIMMONDSIA CHINENSIS (JOJOBA) SEED OIL, ORGANIC VACCINUM VITIS-IDAEA (LINGONBERRY), ORGANIC BUTYROSPERMUM PARKII (SHEA BUTTER) FRUIT, ORGANIC VANILLA FLAVOR, TOCOPHEROL (VITAMIN E), ROSA DAMASCENA (ROSE) OIL. 96% ORGANIC, 100% NON-GMO. Experience luxury every day with our 100% natural and moistu..